We are conservation builders specialising in traditional repairs of listed and heritage buildings. 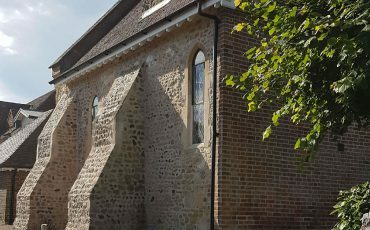 Operating since the early 1990s, our works consist of period properties, churches, listed buildings and residential properties across the south of England. We have skilled and experienced craftsmen dealing in lime plaster, rendering, flint, stone and brick work, skilled in matching existing works and combining with original materials. 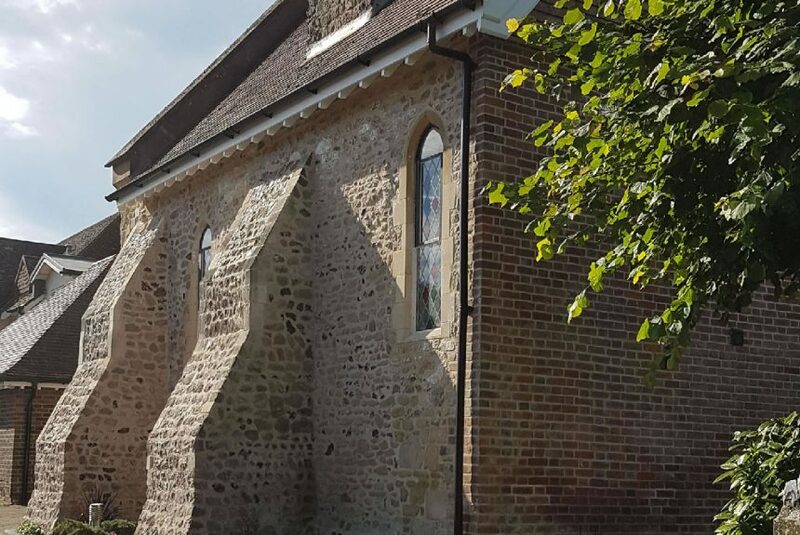 We have completed restoration works for clients such as Harting Church, Petersfield Church and the Children’s Trust at Tadworth.